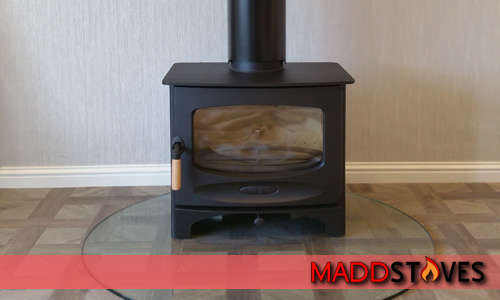 We can advise, build and install a wide range of premium woodburning and multifuel stoves at highly discounted prices, contact us for more details. 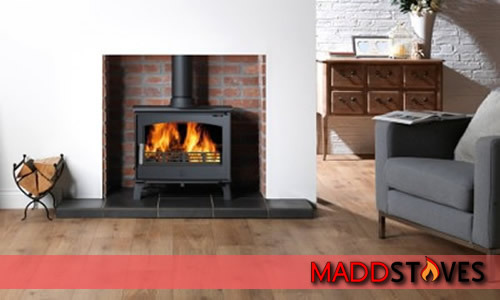 We also offer professional advice on exactly what you'll need for the installing your stove and how much it will cost. 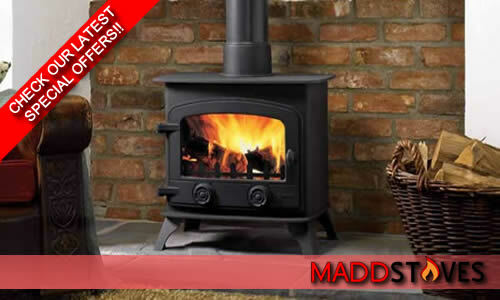 Contact us for further details and see our 'special offers' page for some fantastic deals on our huge range of stoves. 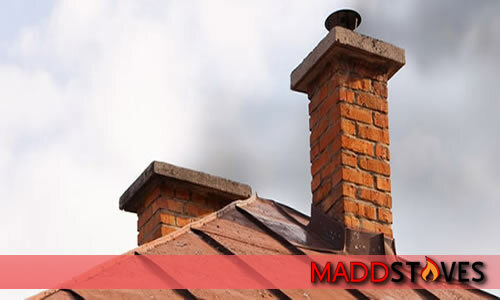 Sweeping your chimney ensures there is no blockage and eliminates the risk from fire and any build up which may cause a blockage. 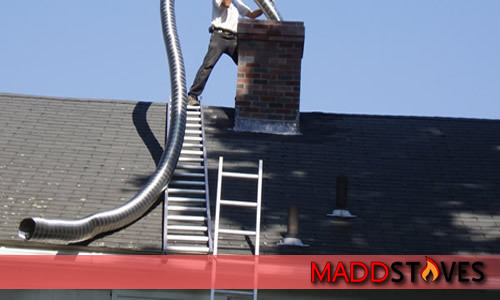 This also prevents dangerous emissions flowing back down through the chimney into the room below. We supply and fit smooth or riven custom slate hearths which we cut to the exact size you need. 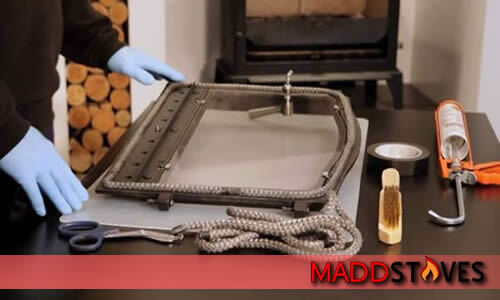 These slate hearths help you to create a stunning setting for your stove to stand on. We can also supply and fit glass hearths if required.